CYBERJAYA: National carmaker Proton Holdings Bhd has received overwhelming bookings for its new Saga, Persona and Perdana models, all launched in the second half of 2016. 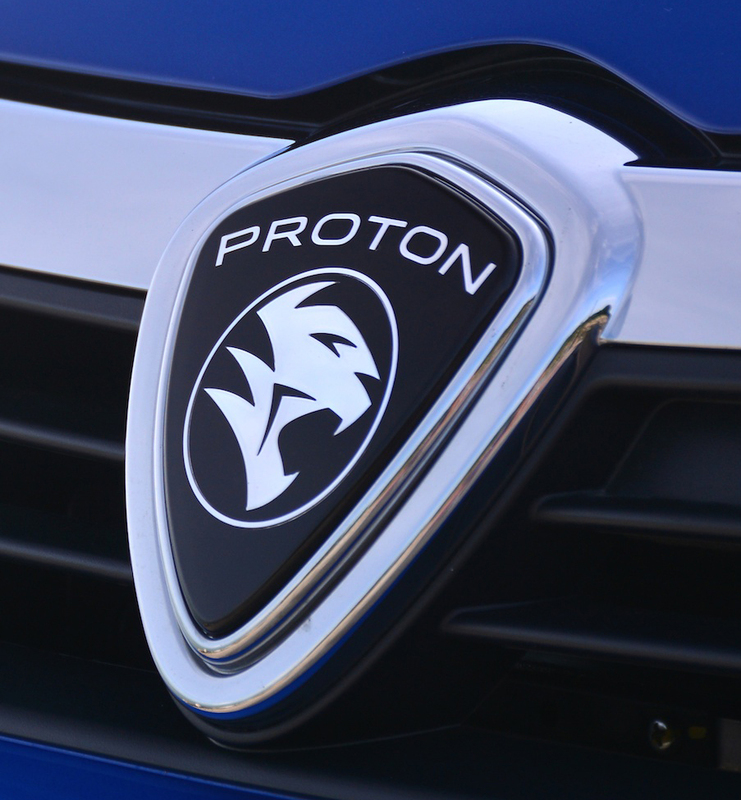 Proton Edar Sdn Bhd chief executive officer Rohime Shafie said since its launch on June 15, the Proton Saga SV has attracted 4,000 bookings, indicating the model’s strengthening position as consumers’ preferred choice for an entry-level sedan. “To date, we have delivered 500 units of the Proton Saga SV,” he told reporters after launching the Malaysia Automotive Industry (MAI)-Proton Automotive Supplier Excellence and Dealers Entrepreneurship Enhancement programmes in Cyberjaya on Monday. He said since its launch on June 14, 720 units of the D-segment Perdana model have been delivered to customers out of more than 1,100 bookings received. “As for the second generation of the Persona, we have received more than 14,000 orders since its launch on Aug 23 and we have delivered 4,000 units to date,” said Rohime. Meanwhile, commenting on the MAI-Proton collaboration, MAI chief executive officer Madani Sahari said the two automotive players would continue to work together in improving, among others, human capital and technology as stipulated in the National Automotive Policy 2014.